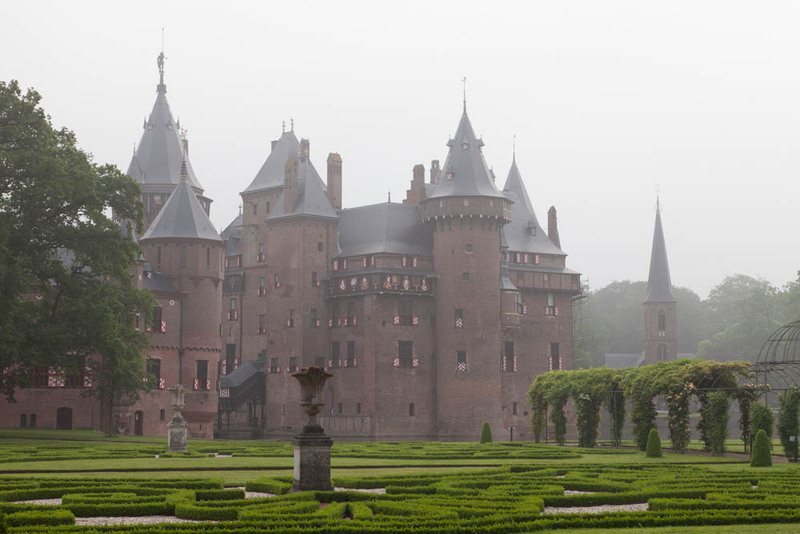 In the province of Utrecht, 45 minutes from Amsterdam, you will find one of the best medieval castles of Europe. Castle de Haar is just as you would expect a fairytale castle to be. We visited Castle de Haar on a cold spring morning. Walking towards the castle, we saw the beautiful gardens covered in morning mist. Not far behind it stood the grand castle itself. 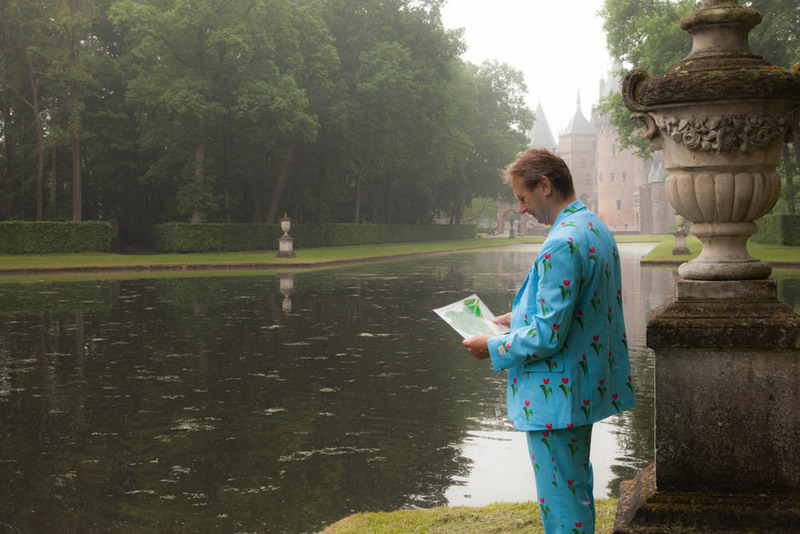 The castle is not only the biggest castle of the Netherlands, but also the prettiest. When you walk the park and gardens around it, and see the battlements and decorated towers of the castle, you will feel like you are in a fairy tale. The castle however is not truely medieval. The original 14th century castle was repeatedly attacked and damaged during the 'Hook and Cod wars'. During the storm of 1674, the same storm that destroyed parts of the Dom church in the nearby Utrecht, the castle was also heavilly damaged. In 1892 the castle was nothing more than a ruin. Étienne van Zuylen decided to rebuild the castle. It was possible for him to do this because he was married with Hélène de Rothschild, a member of the famous wealthy Rothschilds family. With her money, Étienne decided to build the castle in 'Gothic Renewal' style, giving the castle its fairytale appearance. The park and gardens that surround the castle are built in English garden style. The gardens were also inspired by the French castle of Versailles. It is a lovely experience to walk the well maintained gardens. There are romantic paths, waters, bridges and old trees. There is a boxwood tree garden, a roman garden and a rosewood garden. Many statues, hedges and flowers. 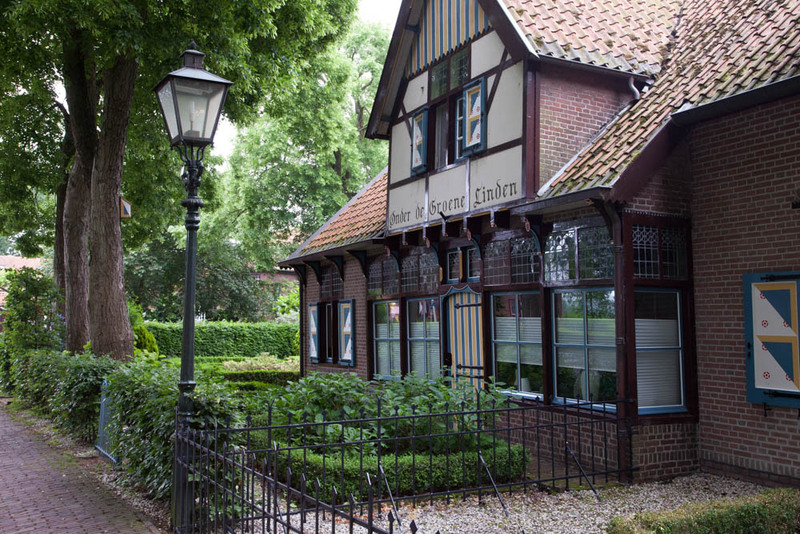 The village of Haarzuilens was located close to the castle. However, Étienne had big plans with the castle and its gardens, and those did not include the village. He decided the village had to go. Every building except for the church had to be removed and rebuilt 1km (0,6 miles) away from their original location. The design of the new village was done by the same architect that built the castle. The village shares the medieval fairytale look of the castle. The window hatches are decorated with the same red and white colors that are visible at the castle, based on the coat of arms of Haarzuilens. 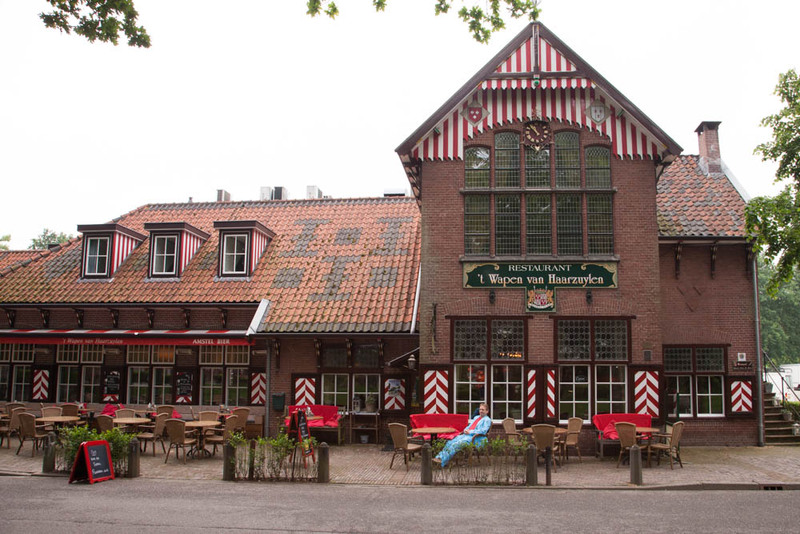 The village has a good restaurant where you can get a drink or a bite after your visit to the castle. For practical information such as opening hours and special events check out the website of the castle at www.kasteeldehaar.nl.